Home Uncategorized Where is Chris Finebone? 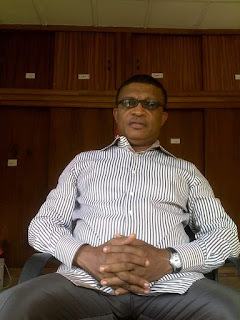 The Publicity Secretary of the All Progressives Congress in Rivers State Mr Chris Finebone is no where to be found since the Supreme Court Upheld the election of Governor Nyesome Wike. Unlike others times when the airwaves in Rivers State were disturbed by the grammatical presentation of Press statement of the All Progressives Congress in Rivers State by Mr Finebone, the airwaves has been calm since the victory of Governor Nyesome Wike.